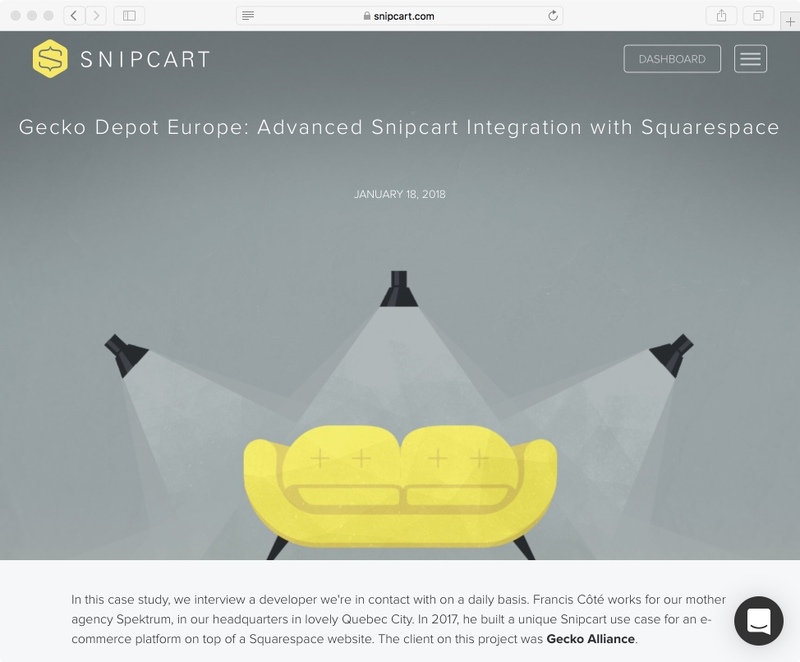 The story behind the Gecko Depot Europe online store squarespace / snipcart integration as posted on Snipcart’s blog. Geeks, click here to read the complete story. 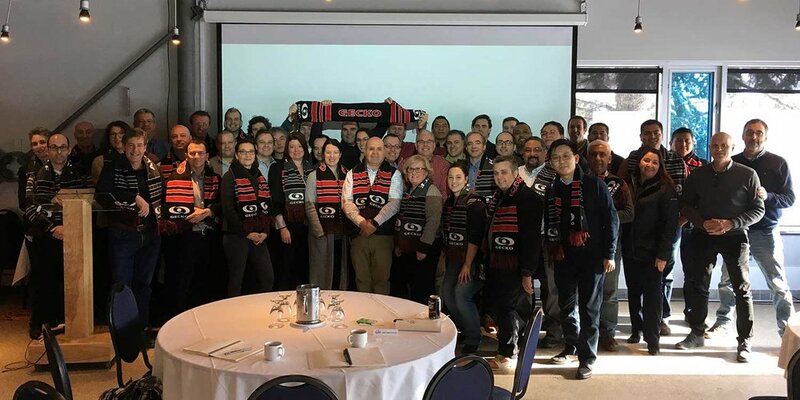 Managers from all divisions of Gecko Alliance, coming from From Mexico, USA, China, England, Belgium and Canada, gathered in Quebec City during the week of January 15 for the annual G40 and sales kick-off meetings. Go to meetings photo gallery. 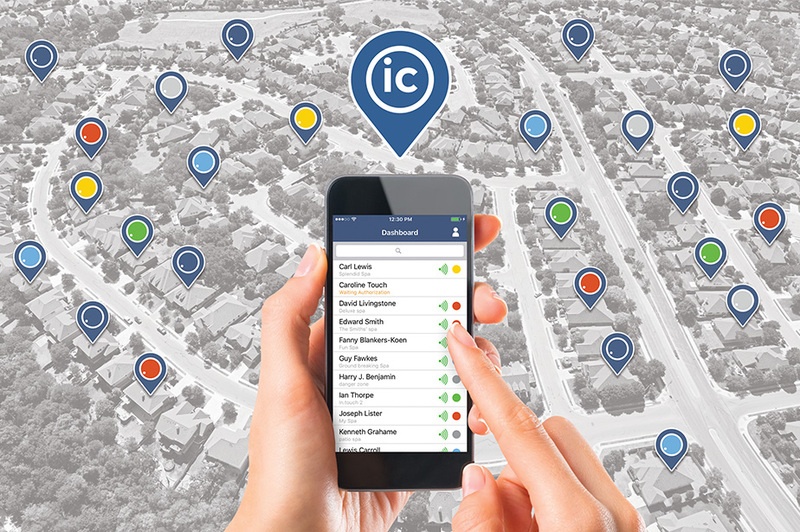 Our new app, the in.touch ic, is making the news! Design for spa and hot tub professionals, give a pro active customer service, troubleshoot and resolve problems on your customers' spas remotely. After last year's announcement of "Desjardins Entreprises Capital régional et coopératif" (see below), Gecko became again a Canadian company at 100%. Our two founding shareholders and executives can continue their international competitiveness and growth. 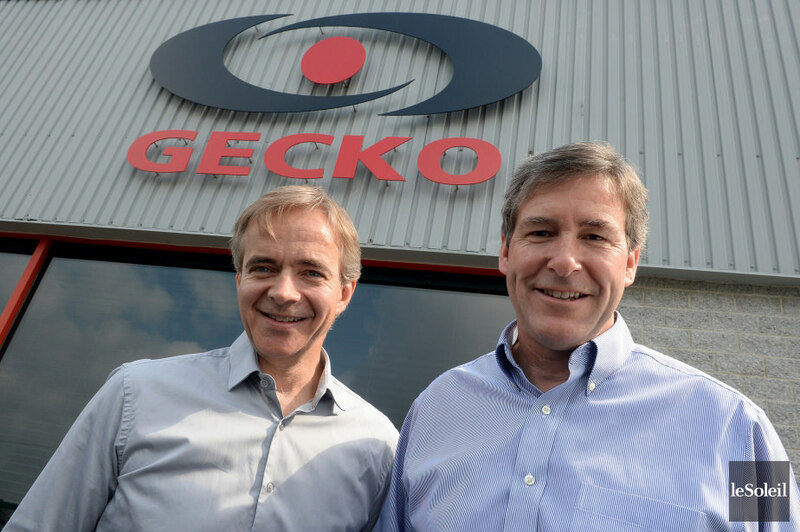 Gecko history and expertise has been recently highlighted by the CRCD, who supports, value and nurture the best of Québec entrepreneurship. Following the announcement of the acquisition of all shares held by its US partners and the participation of Desjardins Capital régional et coopératif in the shareholding of the company, Gecko Alliance and its two founding shareholders and executives, Michel Authier and Benoit Laflamme, got cool media coverage.